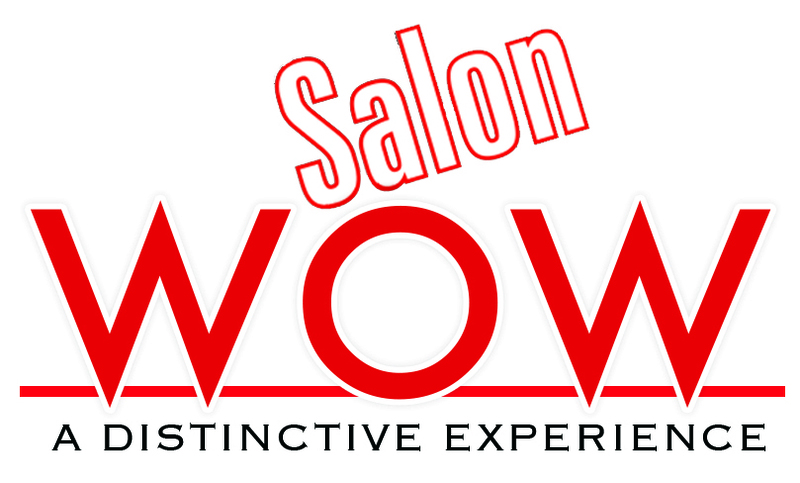 Our mission is to give you a distinct experience that makes you say WOW! Make an appointment with our fully trained professionals today! Let us help you make that big day special! Texture, straighten or smooth your hair for a bold new look! Express yourself with colorful nails or go for a classic look, your choice! Women love nothing more than a well groomed man. Allow us to provide you with A Distinctive Experience, Call for an appointment!